Beautifully updated, spacious condo in exceptional location! 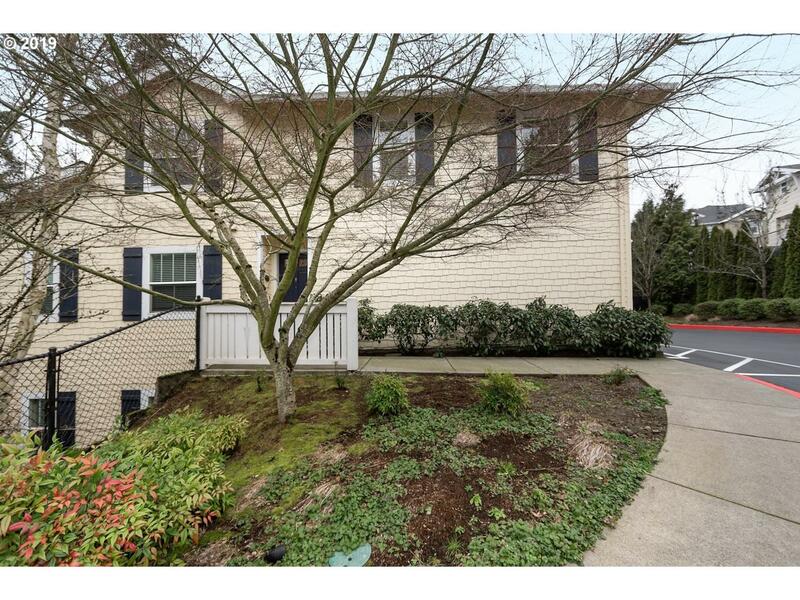 Minutes to downtown, OHSU, and Multnomah Village. Bright and airy 2 bedroom, 2 bath with 10 ft. + ceilings. Recent updates including slab granite and stainless-steel appliances in kitchen, built-ins, and newer flooring. Move-in ready! Desired ground-floor unit backing to private greenspace. Excellent schools!